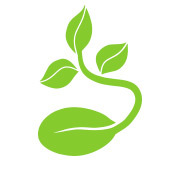 Acupuncture is the natural approach for treating infertility with it’s amazing ability to enhance the quality and quantity of eggs, sperm, endometrial lining and cervical fluid. We have found that in many cases of infertility due to unknown causes, just using our system to optimise the body in preparation for an IVF cycle has resulted in our clients conceiving naturally. Our clinic provides support for In Vitro Fertilisation, Artificial Insemination, and Hormonal Therapy cycles to name the most commonly used methods of assisted fertility. Current research shows increased pregnancy success rates when couples combine acupuncture as part of their infertility care. 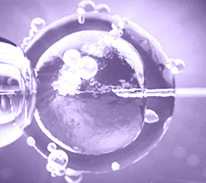 Dr Francesco is experienced in IVF Acupuncture protocols and also natural fertility Acupuncture. 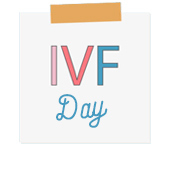 Primarily this is to prepare your body for an IVF cycle and creates the basis for your entire pregnancy. 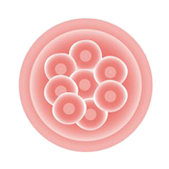 The goal is, optimise your body whilst resolving health conditions that could lead to an unsuccessful IVF cycle. Male fertility issues are also investigated and treated during this stage, and if their are no issues from your partners end, then optional Herbs can also be supplied for the male to increase sperm production and quality even further. Time to focus on egg production and quality, also commencement of preparation of the uterine lining for embryo transfer. Dr Francesco has an acupuncture method that gives amazing results for egg quality and quantity. This is one of the most important stages, by transfer we want your body to be as primed as possible for transfer, especially the uterine lining. On transfer day we have seen, and also studies have shown that having acupuncture 1 hour prior to transfer and 1 hour after transfer can significantly increase chances for success. Inside our clinic we call this the stick and hold stage, we have specific treatments to support initial growth and development of your embryo and to prevent chances of miscarriage. The treatment style we use in this stage sometimes is required all the way through till about week 8 especially when the woman is prone to miscarry. Otherwise its just used until you are tested for pregnancy which is normally 2 weeks after transfer. 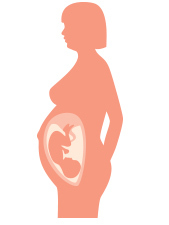 As your pregnancy progresses, your body resources are utilised for growth and development of your baby. Its imperative to maintain your health and vitality to have an easy pregnancy, and give your child the best possible start in life. Treatment from this point onwards is focused on keeping your body optimised and dealing with any discomforts during your pregnancy such as morning sickness, hypertension, fatigue, lower back pain to name a few. As you can see we have a very intensive treatment protocol for IVF Acupuncture, however, we also go by the saying ‘its better to have some, rather than none’ so if you have already started your cycle we will still provide support for you. Please feel free to call us on 3820 2887 to discuss your case with us / make an appointment, and let us help you make it happen.